Heading North or South on the A1? Looking for a restaurant or pub lunch? Nice place to stop near the A1? Between Peterborough & Biggleswade on the A1 is the small town of Huntingdon on the river Ouse and if you are looking for a pitstop whilst travelling up or down the A1 then The Exhibition Pub & Restaurant is a perfect place to stop. We are just minutes from the A1 & A14 interchange and are family & dog friendly. From the A1 follow signs for the A14 towards Cambridge and exit at Godmanchester. Our postcode for Sat Nav is PE29 2HZ. At Brampton on the A1 is a service stop with a Brewers Fayre Restaurant, McDonalds and a BP petrol station but if you are looking for something more different then we are definatley worth the five minutes drive to find us. We have ample parking at the rear, we are open all day, there is an enclosed garden for the kids & dog to run around in and the food is great. Are you searching Google for good places to stop for food near Huntingdon and are searching for Restaurants on or near the A1 & A14 at Huntingdon. Great food and a nice places to stop & eat. We are close to the river and not on some industrial estate. The Exhibition is a nice ‘gasto pub’ that serves good food and it’s just off the A14 at Godmanchester, near Huntingdon. If you are travelling along the A14 eith to the M1/M6 junction or the other way over to Felixstowe then we are a great place for the whole family, we are dog friendly too and have an enclosed garden the dogs can stretch their legs in. 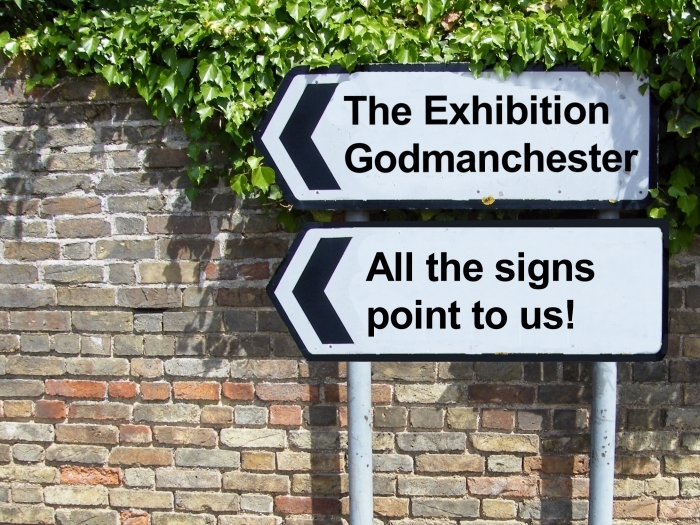 If you are visiting Grafham Water near Huntingdon and fancy a pint of a nice place to eat with the family & dogs then let us introduce you to The Exhibition in Godmanchester. 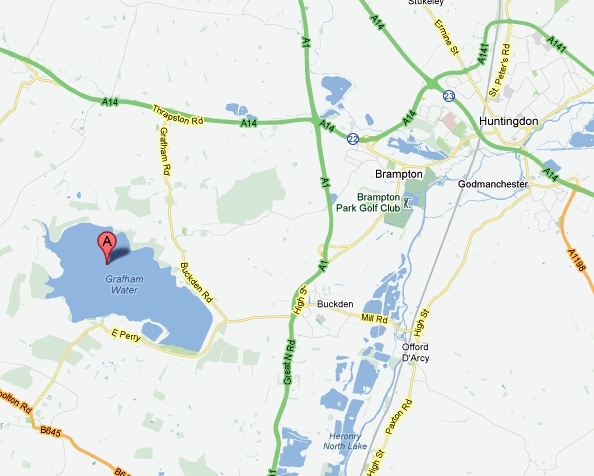 We are a few junctions along the A14, near the A1 and close to Grafham Water. There is a pleasant scenic drive from Grafham Water through the historic village of Buckden, past the marina, over the River Ouse on the countries smallest suspension bridge, over the railway line and up and over the hill into Godmanchester. Our web bloke tells us that people are searching Google for good places to stop for food near Huntingdon and are searching for A1 & A14 Huntingdon food or nice places to stop & eat. The Exhibition is a nice pub that serves good food and it’s just off the A14 at Godmanchester, near Huntingdon.